CLASSIFICATION : Marche Syrah I.G.T. VINIFICATION PROCESS : Clusters are hand-picked into small boxes, and after a gentle de-stemming and pressing, the must ferments at 28oC in steel. The must is initially given frequent pumpovers, then delestages to cool the fermenting must. The wine macerates some 20 days on the skins, then it is racked immediately into used oak barrels used in rotation, for a period of 20 months. After bottling, the wine ages 12 months in the bottle and is released about three years from the harvest. SENSORY PROFILE : Use of Syrah, which is unprecedented in this growing area, was the felicitous idea of our French nurseryman some 25 years ago; he suggested that we experiment with this cultivar because he thought it would adapt well to the particular weather conditions of our terroir. We had to wait a quarter of a century to confirm, in the most definitive fashion, the empirical suggestion of our Gallic friend and to finally offer our own interpretation of this decidedly temperamental grape.The nose is emphatically varietal, with notes of wild pepper and cinnamon, plus a hint of black liquorice and balsamic herbs that combine to give a distinctive identity to the wine. In the mouth, it is full-bodied, appealing, and very long-lingering, with minerally note and tangy acidity, both fruits of its terroir of origin. 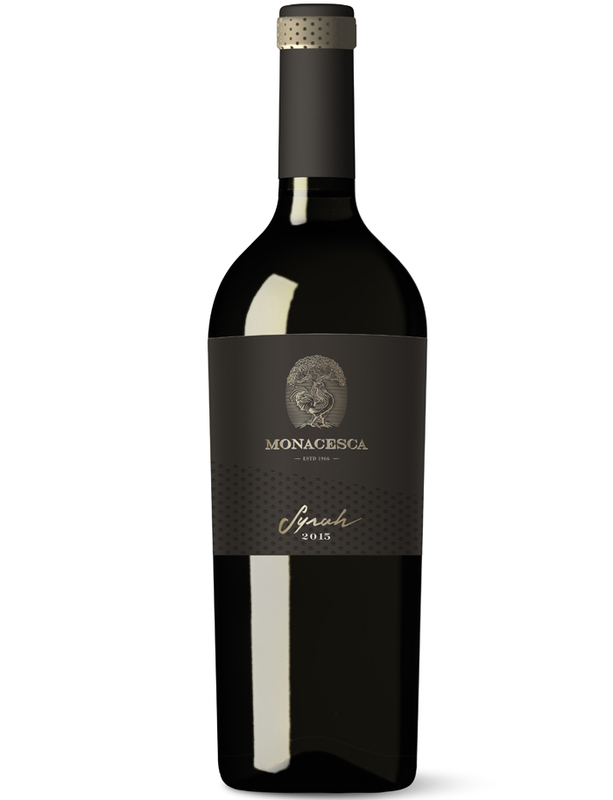 This is a wine of significantdepth and elegance, the eloquent expression of its parent grape variety. CELLARING POTENTIAL : 10 years and more.